Acne causes inflammation in and under the skin. This injures the skin which then responds by laying down new collagen to heal the injury. Unfortunately scars can heal by fibrosis which tightens and pulls the skin, leading to depressions and holes at the site of the scar. Are all acne scars the same? No not all acne scars are the same and it is important to see a healthcare professional experienced in treating acne scarring. Acne scars can be categorised into ice pick scars, rolling scars, boxcar scars, atropic scars and hypertrophic or keloid scars. Can acne scars be treated? Acne scars can certainly be treated and at Rewind Skin & Laser, It is important to note that acne scar treatment is difficult and often multiple treatment sessions using multiple methods are needed. We often combine laser with other treatments for best results. Patients need to have realistic expectations on the final result that can be achieved. We would advise all patients to be wary of any practitioner or treatment that offers 100% or complete improvement in acne scarring. 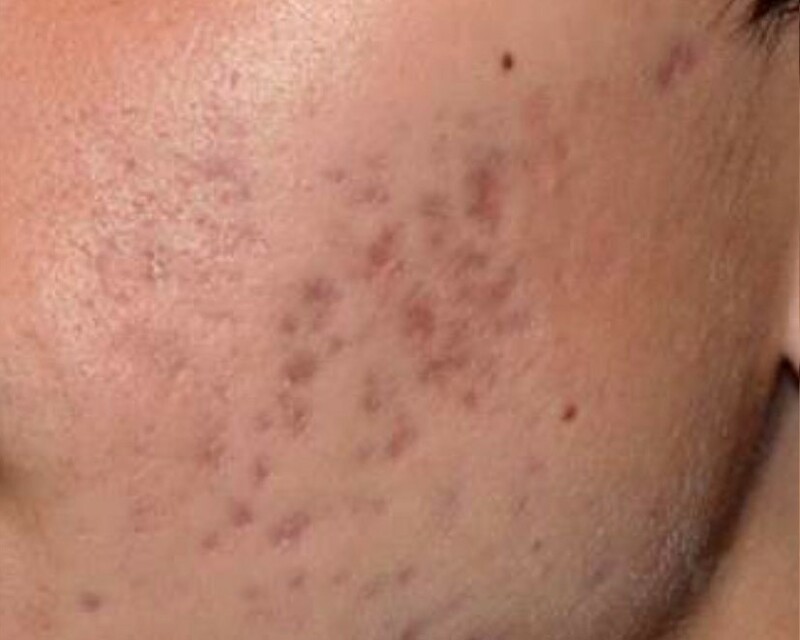 This is generally unrealistic and even with the best lasers and treatments, completely smooth skin is rarely achievable. 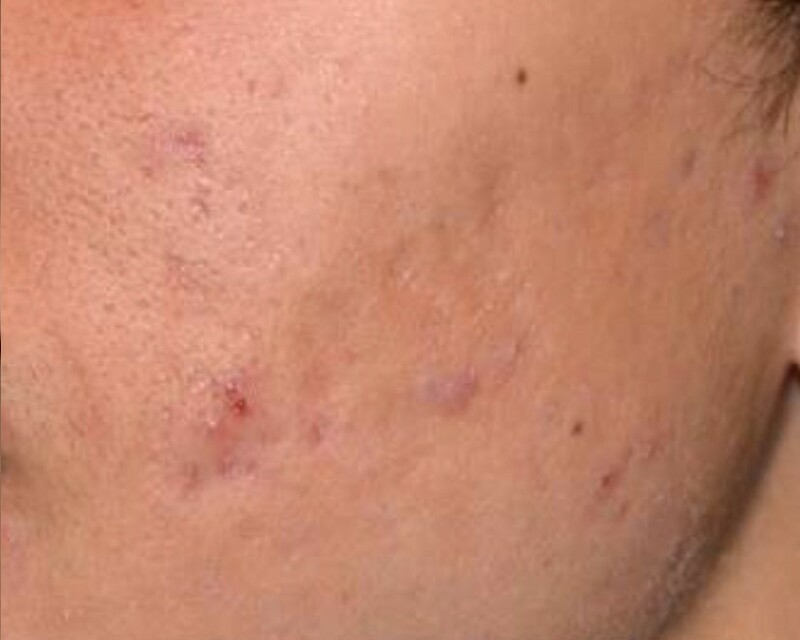 However, we can drastically improve acne scarring. 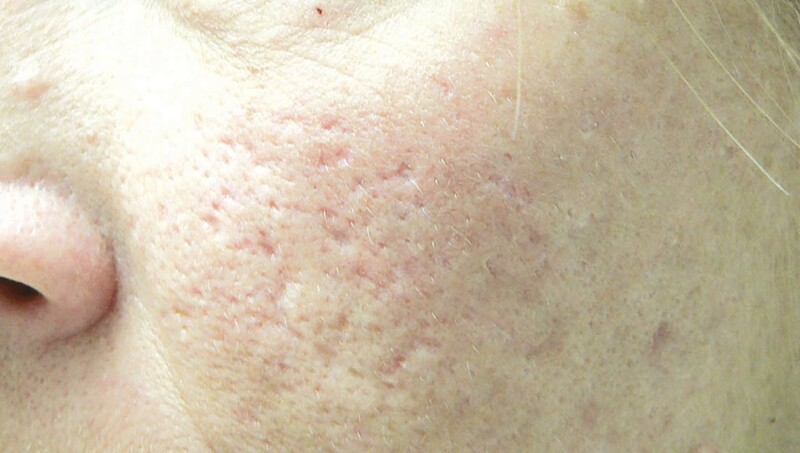 How are acne scars treated? We have one of the most advanced lasers in the world to treat acne scarring, the Picosure laser with Focus lens. This provides excellent results with mimimal downtime compared to other more invasive lasers such as CO2 resurfacing lasers. Generally 3-4 treatment sessions 1 month apart are needed for an effective result. We also have the Emerge Fractional Laser which can be delivered by our experienced Dermal Therapists. Subcision is a procedure done under local anaesthetic whereby the surface of the scar is released from the deep scar tissue in the skin, which then allows it to “”lift” up”. During acne scar formation, fibrous bands can form that pull the centre of the scar deeply into the skin, leading to a hollow or indentation. Subcision helps improve this, especially when combined with other treatment methods. This is the treatment of choice for ice pick scars and involves placing tiny drops of 50%-100% TCA into each scar, which stimulates new collagen formation and closure of the scar. It is normally done in combination with other treatments, is well tolerated and is done under local anaesthetic. Please fill out your details below and we’ll call you back to book your appointment. 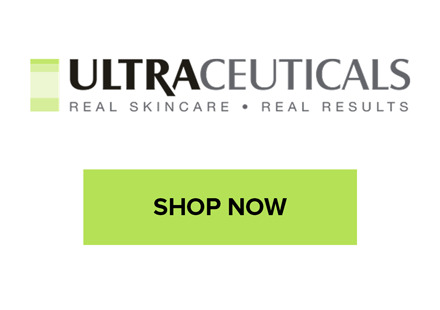 Don’t miss out on all of our latest specials, new treatments and important skin care information. Sign up now to have all of this and more delivered directly to your inbox. Would you like to keep up with all the latest news from Rewind Skin & Laser Centre? Please fill out your details below and we'll call you back to book your appointment. Subscribe for latest news and special offers.